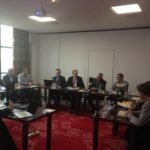 Last Monday, March 27th 2018, took place in Paris the first Volleyball Leagues Association General Assembly. It was a very fruitful meeting, which gathered the five founding members and welcomed for the first time Greek League. 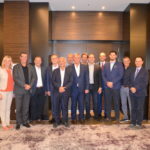 The meeting was opened by the decision of admitting to VLA the Greek League, represented by Pantelis Tarnatoros, as effective member of the association. This was voted unanimously by founders Poland, France, Belgium, Germany and Italy. The General Assembly then proceeded by setting all the key points of the statute that will be presented at the next meeting in its final release. 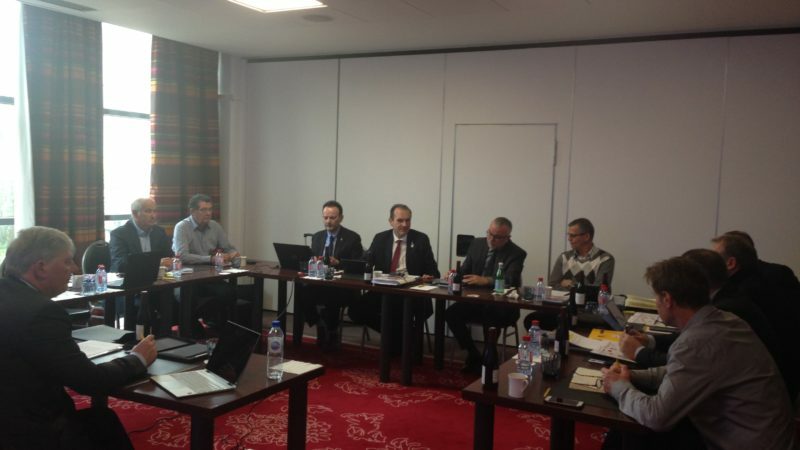 Philippe Boone from Belgium was confirmed as President. 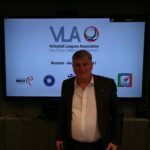 The President of the Euromillions Volley League has been the recognized leader of the pool of Leagues since the first informal meeting during the Volley Market event organized by the Italian League last July. 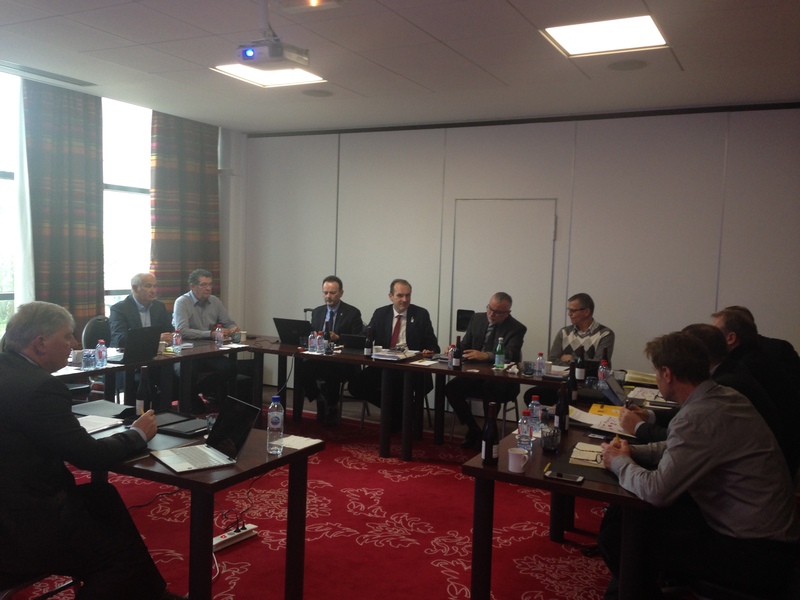 Alain Griguer from France was elected as Vicepresident and treasurer, Wojciech Czayka from Poland as Vicepresident. 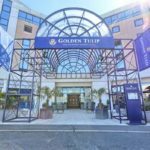 Michael Evers from Germany, Massimo Righi from Italy and Pantelis Tarnatoros from Greece are the other members of the new elected Board of Administration. 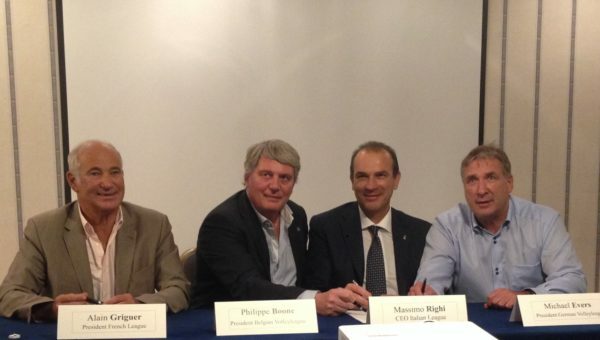 Righi, CEO of the Italian League, will also act as Secretary General and the secretariat of the Volleyball Leagues Association will be hosted in Serie A premises in Bologna, Italy. Two Strategic Committees has been created, each one devoted to a specific matter. “The Game” is coordinated by Michael Evers and “The Players” by Pantelis Tarnatoros. 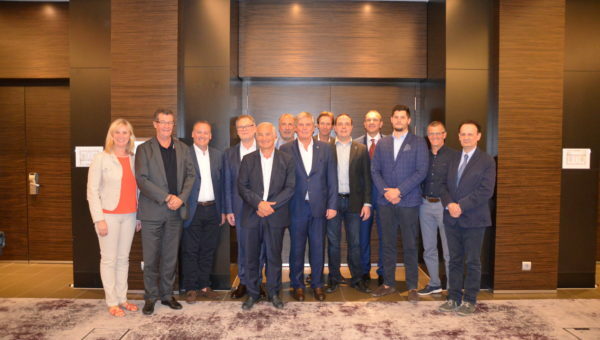 While representative to the European Union and other Governing bodies will be President Boone, the function of dealing with FIVB and CEV has been assigned to Diego Mosna, the Honorary President of the Italian Volleyball League. The association’s website was unveiled as well during the Assembly and will be launched soon. 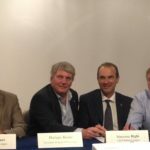 The next Volleyball Leagues Association meeting will be held in Berlin on June 25 and 26, 2018.